Ladies and Gents, it’s that time of the year again! 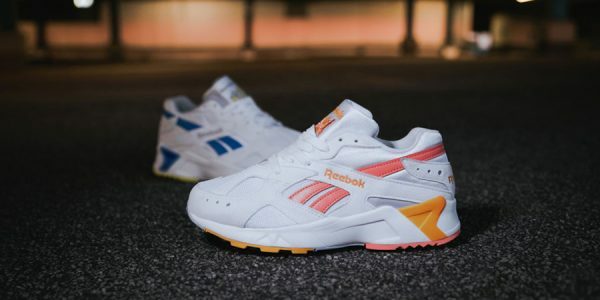 Yes, it’s summer, and it’s time to bring some heat to the street with your best summer kicks. 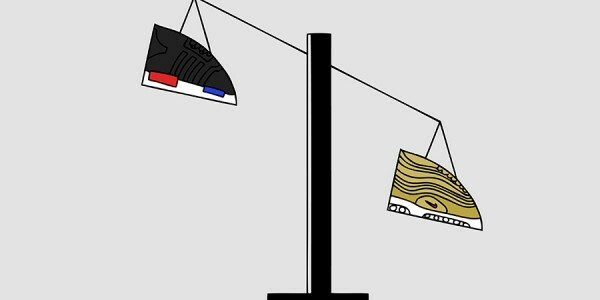 But summer is also a hectic time for the sneaker industry – not only with most fashion week events and tradeshows happening at the moment, but also several big European sneaker events taking place in July and August. 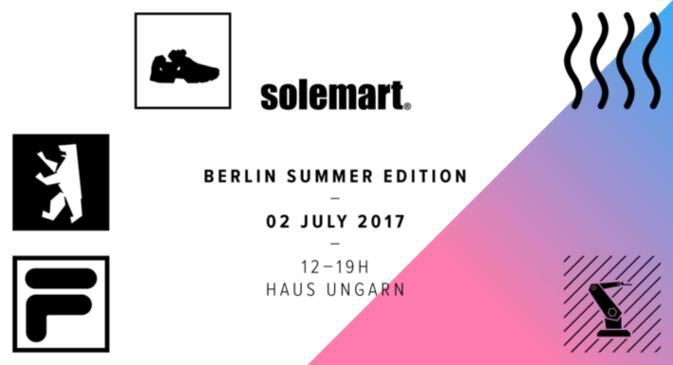 It’s already a tradition that the team around Solemart comes to Berlin on the weekend before the big German tradeshows Bright, Seek, Premium etc. taking place in Germany’s capital. 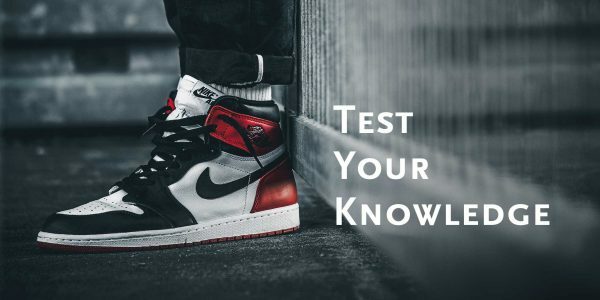 As it’s one of the „oldest“ sneaker events in Germany, we don’t have to introduce Solemart to you. 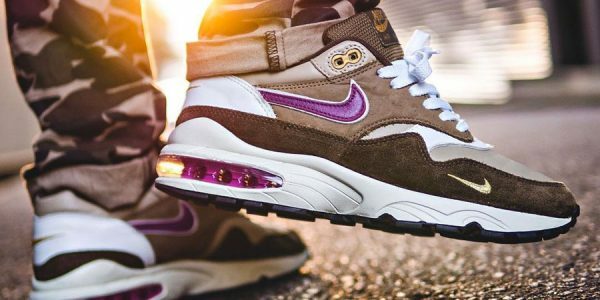 As usual, Solemart has some specials to offer: Haiyti aka Robbery will perform some of her bangers live on stage, Bukez Finezt & Monsieur Dope serve the beats fort he rest of the day, the guys of Sneaker Cleanik will show you more than how to clean your kicks and Turnschuh TV & Deadstock will host a special sneaker quiz including wildcards! Tickets & Info: check their homepage and event page! 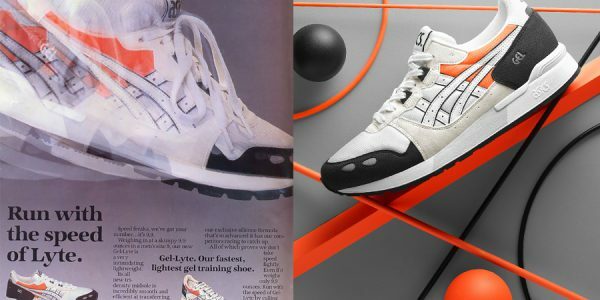 The second edition of Mesh & Laces takes place in Hannover on July 1. 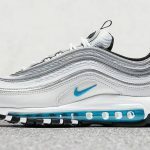 Dozens of private sellers and shops such as Overkillshop & Glückstreter will make it a great day for sneaker enthusiasts! Please note: There’s a nice beer garden next to the venue, so you know how to cool down in case it gets too hot. Tickets & Info: check out their Facebook page! Southern Germany is at it again! After events in several German and Austrian cities, Laced Up is back in their hometown for the next edition of the sneaker event! 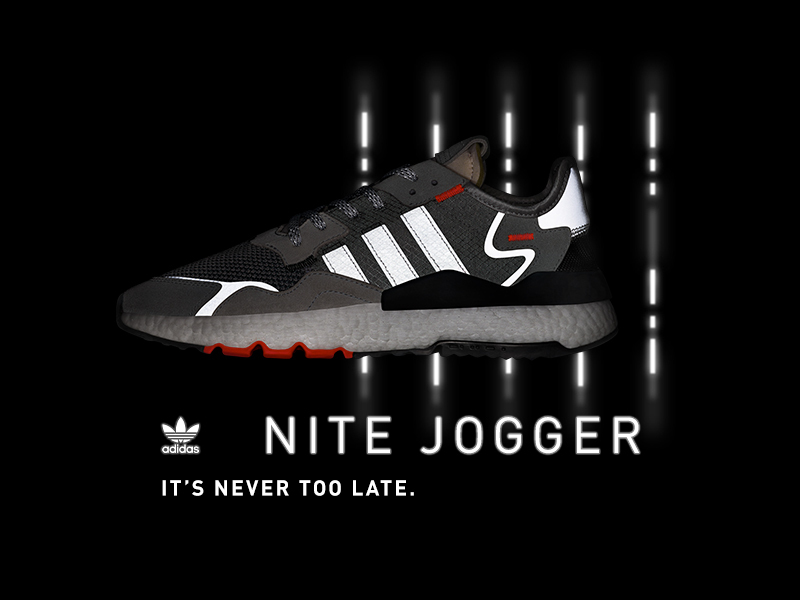 Once again, this will be a mix of sneakers, event and music! Tickets & Info: Get your tickets and information! 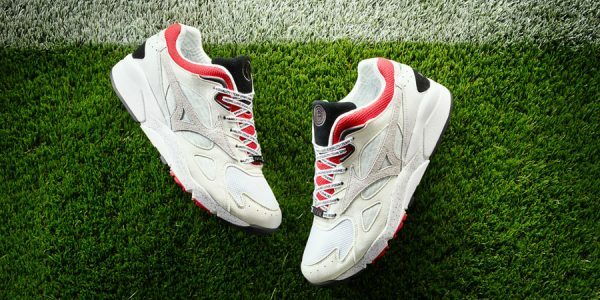 Sneaker X is the newest sneaker event series around Germany. 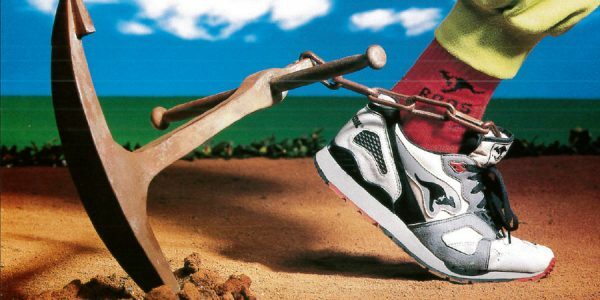 The concept is interesting because they always want to mix sneakers with a (sub)cultural theme. 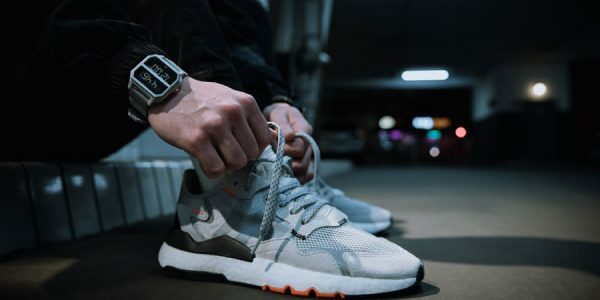 The first event in Cologne was a big mixture of sneakers and street food. Next to all the sales booths, Sneaker X Burger had several nice food booths to offer. 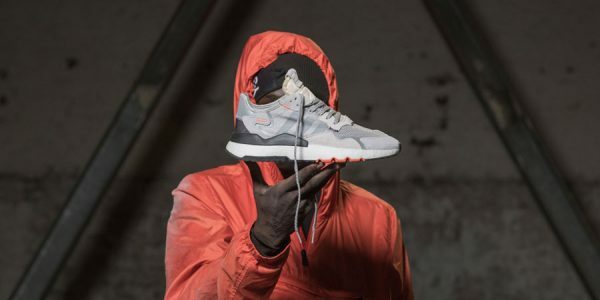 For the second edition, Sneaker X is coming to Berlin and all about the Kreuzberg neighborhood – that whole “Berlin Vibe”. 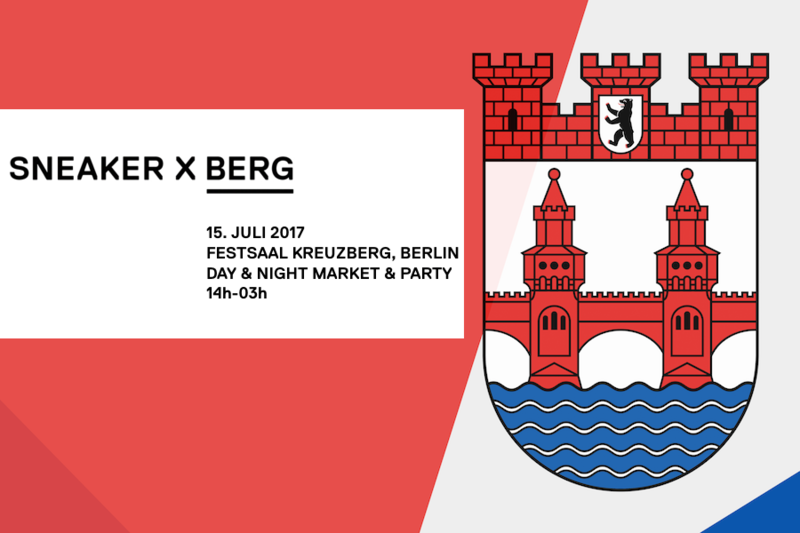 Berlin is famous for partying, so Sneaker X Berg will be a day & night sneaker market and end in a big party – who wants to wake up at 10 AM the next morning in Berlin anyways? Ticket & Info: Check out their Facebook Page! 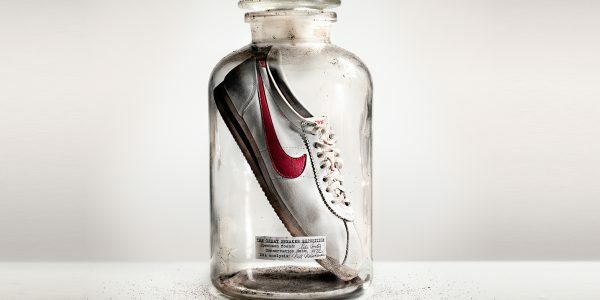 One of the biggest sneaker event series in Europe returns to Berlin for a two-day event in late July. 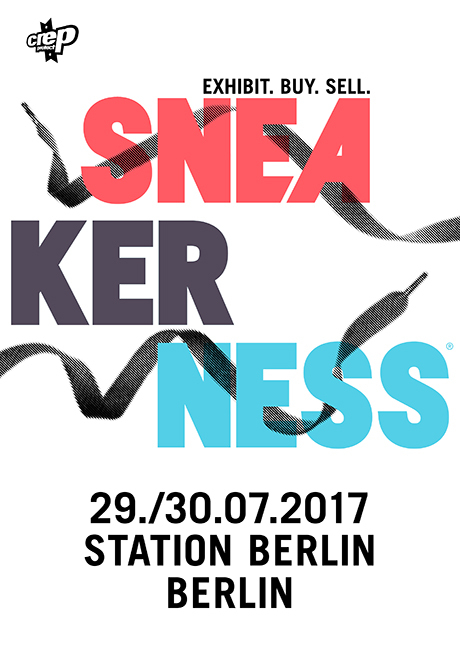 On July 29 and 30, Station Berlin will be the place to be for sneakerheads and fans of streetwear. 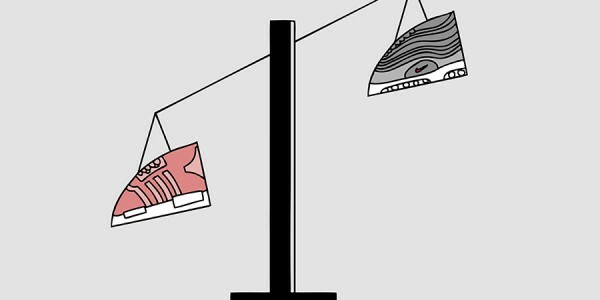 As always, a big number of private sellers, resellers and stores will attend to provide a great range of sneakers! Tickets & Info: get all information and tickets here! 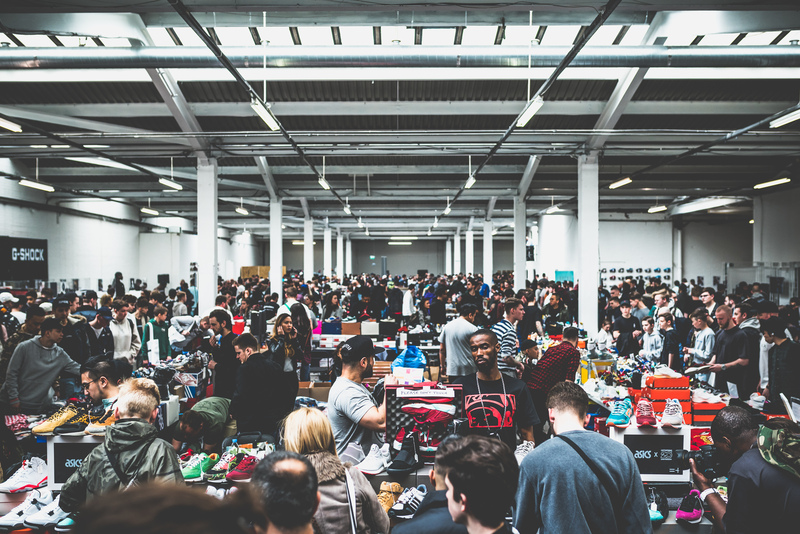 The UK’s biggest sneaker event is back in late July! 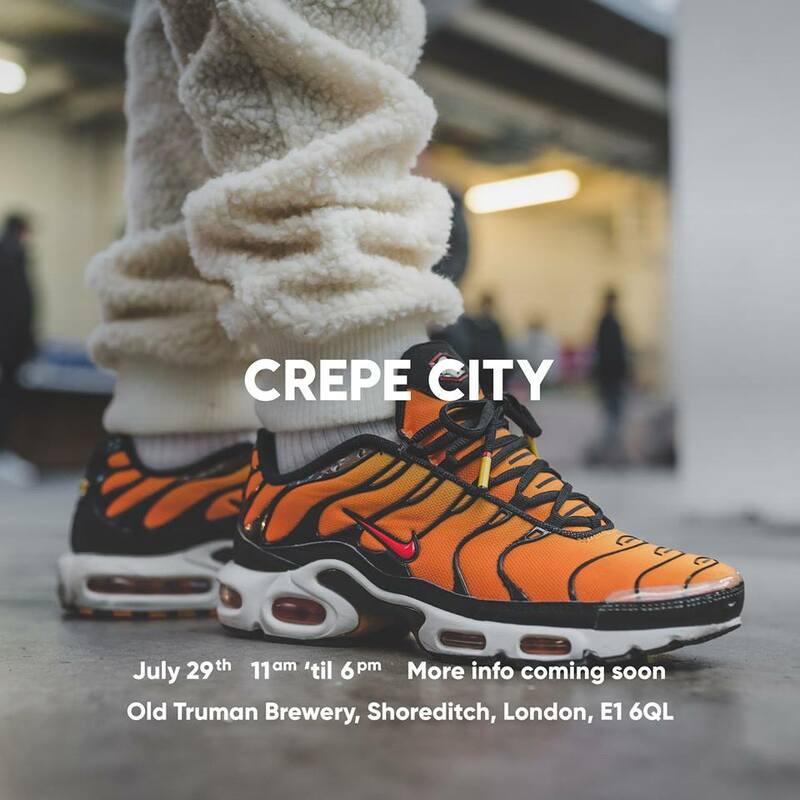 Again, Crepe City will take place at Old Truman Brewery in Brick Lane, in the heart of Shoreditch – such an amazing urban and authentic location. 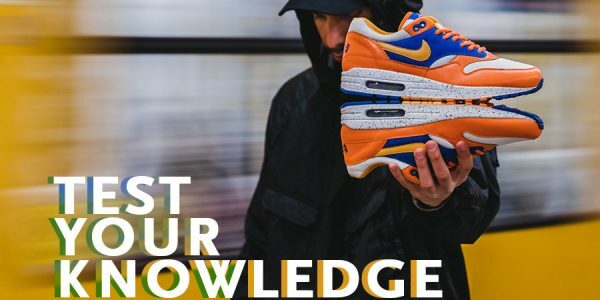 After several successful events including specials such as CC BBQ and Pub Quizzes, Crepe City does not only draw the attention of UK sneakerheads, but sneaker collectors from all over the world make it to London for the special event! It’s so popular, Crepe City has a special hall for the waiting masses in front of the event venue! Tickets & Info: check their homepage and Facebook!